Among the flood of Native protests against the imposition of conscription during the First World War, Tsimshian and Nisga’a of the Naas Agency used the expediency and publicity surrounding the question of conscription to (re)present their challenge to the provincial and federal governments over the twin questions of Indian administration and land ownership in British Columbia. Yet this was not simply a new ground for old battles; the tension between the legal status of Native people as defined within the Indian Act and the concept of conscription shaped this specific debate. 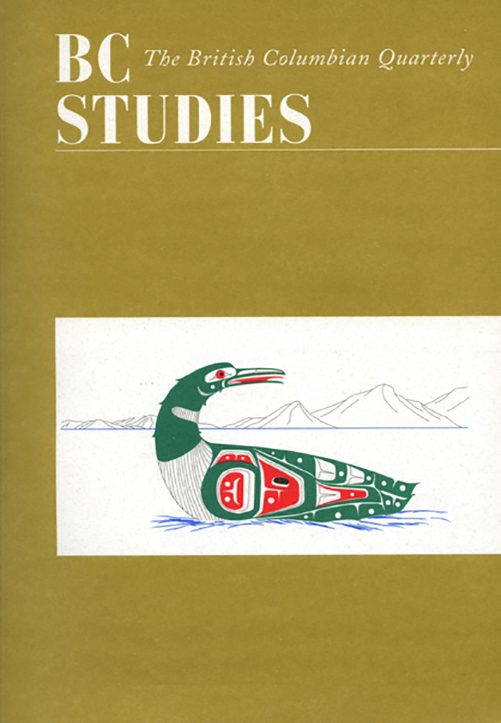 The arguments Tsimshian, Nisga’a and other Native groups in British Columbia presented against conscription (often although not exclusively through the Committee of Allied Tribes of British Columbia) struck at the heart of the legislative framework of the Department of Indian Affairs with outcomes that extended beyond the province and war. Katharine is in the third year of her doctoral studies (ABD) at the University of Waterloo.